You sure don't want to miss out, right? 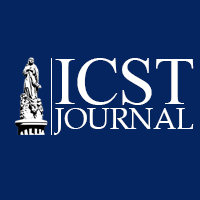 Just click the image or the link below in order to read the latest from the seminary and be updated and informed! 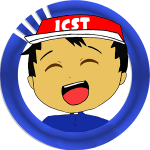 Get to know the whole community of ICST! 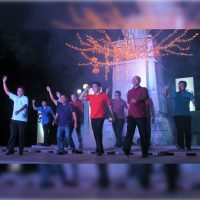 Meet the formation team, faculty, seminarians, staff and personnel of the Immaculate Conception School of Theology. 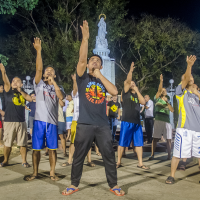 Learn about the Programs of Formation that train, mold and nurture the seminarians. 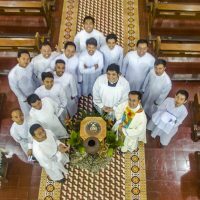 For almost 200 years, the Immaculate Conception School of Theology has been the formation house of future pastors of the Northern Luzon Church in the Philippines. 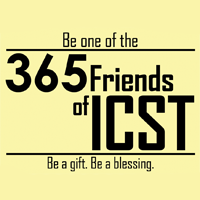 The Alumni Association serves as the channel of preservation and promotion of ICST as the heart of the Church in Northern Luzon, Philippines. Click the link below to visit the Alumni Page and Directory. 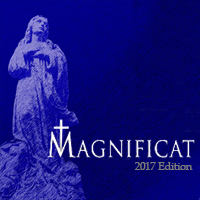 ICST offers the KNOW: the Official Publication and Newsletter of the seminary printed twice a year, the ICST Journal: the Official Journal of the seminary, the Magnificat (Songbook) and other religious books. 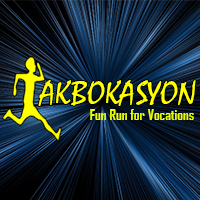 ICST produces events such as the TAKBOKASYON: the Annual Fun Run for the promotion of Vocations to the Priesthood, the ICSTv: the Official News TV of the seminary, and the ICSTee: its Official brand for apparel. 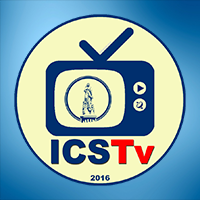 ICST is a non-profit institution that is dedicated to the formation of men as future priests. Your financial help will greatly support us in this endeavor. 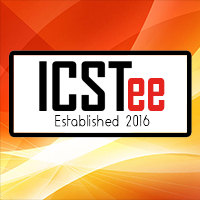 Should you wish to donate kindly click the link below. For more information and updates, you may visit the Official Social Media Platforms of Immaculate Conception School of Theology. Kindly press the links below. 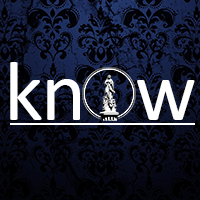 For inquiries and concern you may contact us.